Malaysia’s newest airline, Flymojo, which is managed by Fly Mojo Sdn Bhd, will not meet its planned October launch following the ringgit decline and issues surrounding the Bombardier aircraft it intended to use. Analysts say the airline that announced in March it would improve connectivity between Peninsular Malaysia and Sabah and Sarawak with its launch, has seen the purchase price of 20 Bombardier CS100 aircraft rise from RM5.5 billion, from the time it was ordered, to RM6.24 billion due to the weakened ringgit. An analyst from RHB Investment Bank Bhd said the airline is also likely to face delivery problems from Bombardier which is struggling with its CS100 programme. 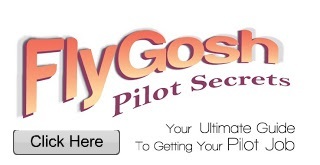 “The price of the jets have gone up now and Fly Mojo may have to cut down the order size. On the other hand Bombardier may slash the price of the jets as an alternative,” he said. Flymojo had announced that it would launch services in October but has not been granted its Air Operator Certificate and has applied to the Department Civil Aviation (DCA) to extend the period of its one-year provisional air service licence. Flymojo officials were not reachable for comments. DCA DG Datuk Azharuddin Abdul Rahman, when contacted, said Flymojo had requested to extend its provisional air service licence but has not received a formal application from its operator Fly Mojo. Aviation analyst Shukor Yusof, of Endau Analytics, said Flymojo’s services are highly anticipated since it was launched at the Langkawi International Maritime and Aerospace Exhibition more than six months ago. “Unfortunately with recent media reports casting doubts over Bombardier’s CSeries jets, it remains to be seen if Fly Mojo will take off,” he told The Malaysian Reserve. 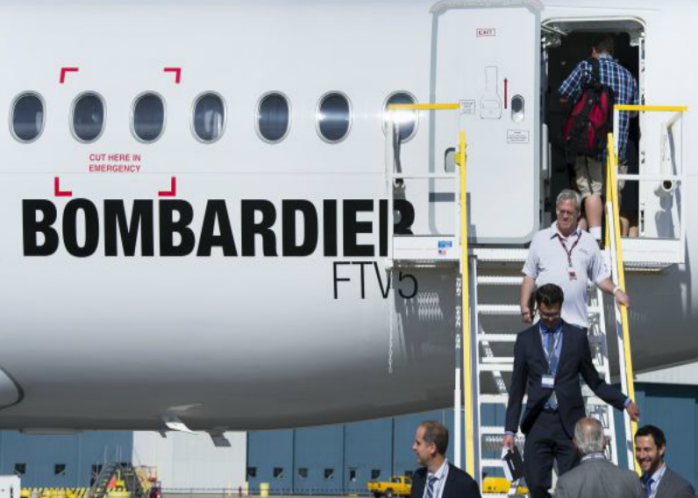 The airline’s use of Bombardier’s new CS100 aircraft would have marked the Canadian company’s debut into the Asia-Pacific market. However, it is already reported that the aircraft maker will be losing US$32 million (RM137.92 million) on each of the first 50 CSeries it builds and that the entry into service of the 110-seat model would be delayed until early 2016. According to a new analysis by US aviation consultancy firm Leeham Co, the CSeries programme will continue to bleed the aircraft maker billions of dollars through 2018. According to Reuters, Bombardier would form a joint venture (JV) with the Quebec government, whereby the government would fund half the final development costs of the jet, which is due to enter service next year. “It’s normal for an aircraft manufacturer to lose money on the first several planes it builds, as production costs are highest at the beginning of a programme and an all-new aircraft, such as the CSeries, is often priced aggressively to lure customers,” Leeham report said. Bombardier previously tried to sell the CSeries to low-cost carrier AirAsia Bhd and Indonesia’s Lion Air, but has been unsuccessful as it faced stiff competition from US aircraft maker Boeing and French aircraft maker Airbus.